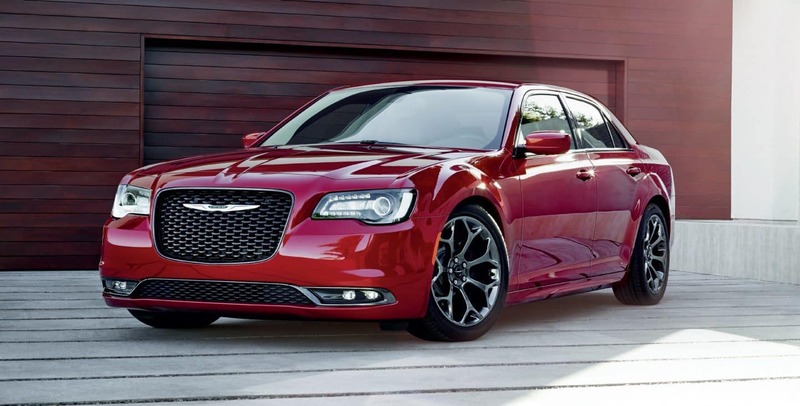 Is your Chrysler vehicle in need of service or repair? Schedule an appointment at Antioch Chrysler! Our certified master technicians are ready to repair your vehicle in a timely manner. They’ll get the job done right the first time! No need to break the bank, schedule an appointment at Antioch Chrysler today! Serving Antioch, Illinois.